A Pakistan International Airlines plane with around 47 passengers on board crashed today. 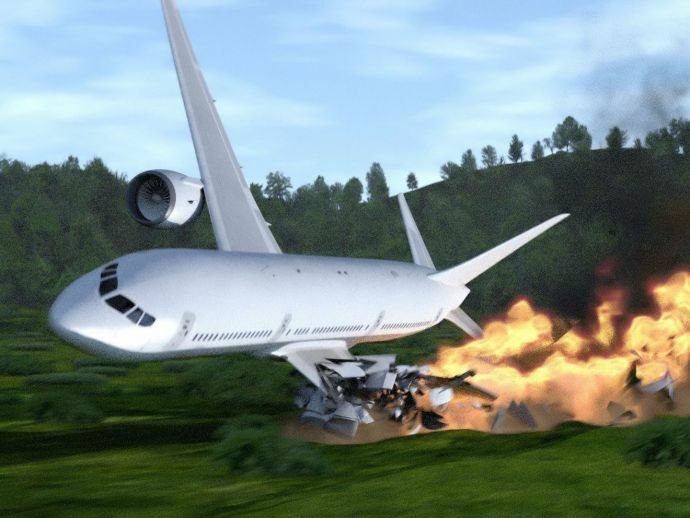 According to reports, a Pakistan International Airlines plane with around 47 passengers on board crashed today. Apparently, the aircraft caught fire and crashed near Pipplian, a suburban village near Abbottabad. The plane was scheduled to depart from Chitral in Khyber-Pakhtunkhwa province to Islamabad. According to a report, the flight departed from Chitral at 3:30 PM (IST) and completely vanished from the control radar soon after the take-off. The cause of this disaster is blamed on a disoriented pilot and unorganised management in the cockpit. Army troops and helicopters are sent on the disaster site for rescue efforts.